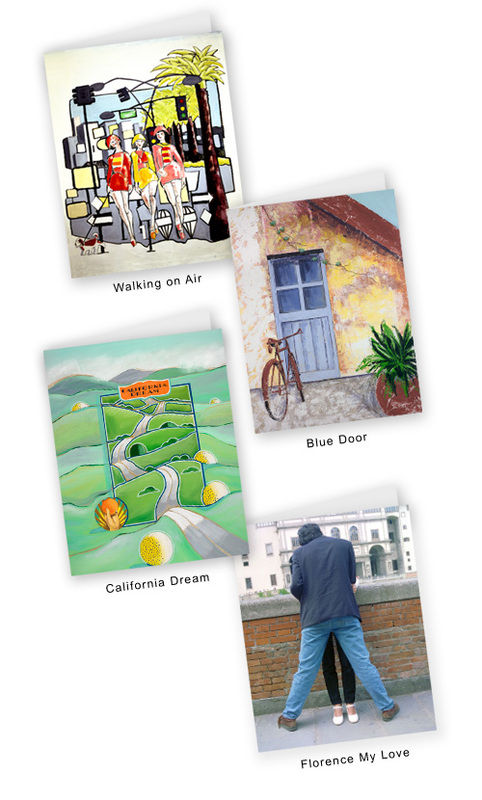 as 5x7 greeting cards, plus envelopes. 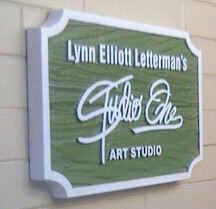 © Lynn Elliott Lettermans' Studio One. All rights reserved. Site design by Natalie Mitchell.